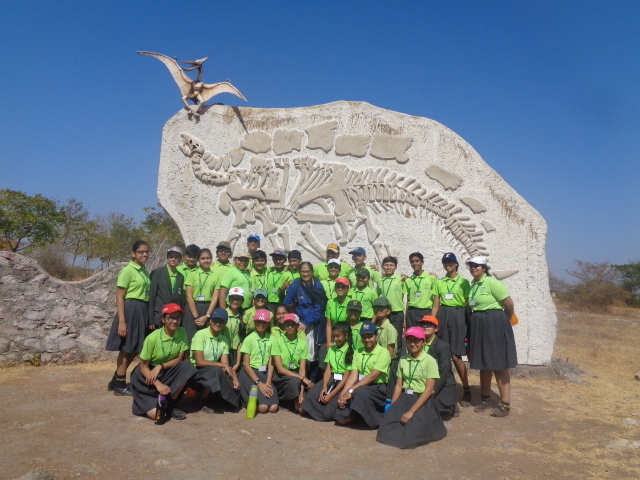 In order to educate the Kabirians about Dinosaurs and it’s fossils, St. Kabir School Drive In New had organized an educational trip for the students of Std. VIII on 9th February 2019 to India’s Jurassic Park ‘Balasinor Fossil Park’ located in Raiyoli village near Ahmedabad. There was a lot of excitement as the children got into the buses as they knew that it was going to be a notable trip. 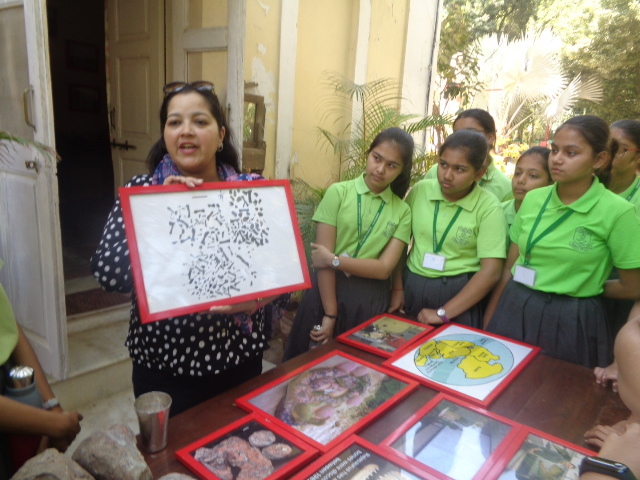 On reaching the World’s third largest Dinosaur Fossil Site, they were served breakfast followed by a guided tour to Raiyoli Dinosaur Excavation Site hosted by Princess Aaliya Sultana Babi who is popularly known as Dr. Dinosaur. 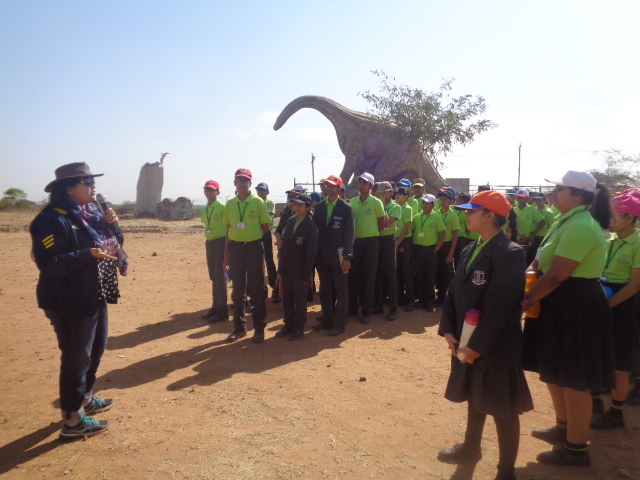 The children were extremely happy to see fossils of 13 species of dinosaurs found in the Raiyoli fossil park.There were huge statues of Titanosaurus and Rajasaurus. They also got a chance to touch the fossils of dinosaurs and could even hold dinosaur eggs which were 65 million years old. It was quite amazing to spot the bones and remains of the Dinosaurs in their natural form. This trip proved to be a intense learning experience for the students. Kabirians had fun with their friends and they even thanked Dr. Dinosaur and the school management for making this trip unforgettable. It was a priceless experience for one and all.